Stadium Toyota - Honesty. Value. Quality. Integrity. 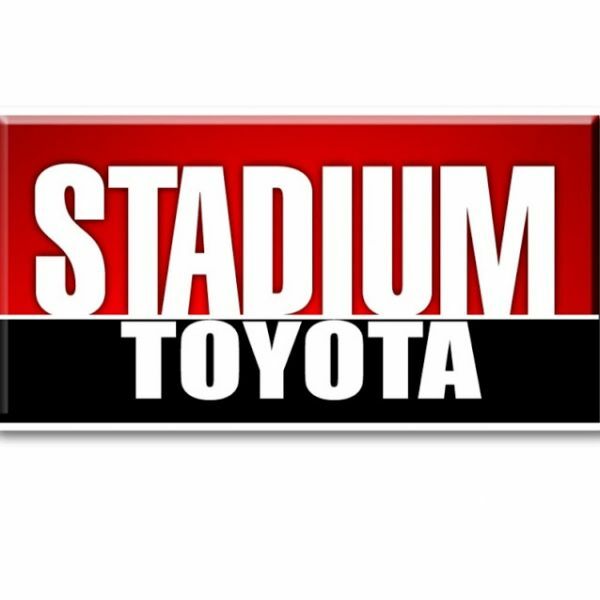 Here at Stadium Toyota, in Tampa, FL, you can find excellent deals on both new and certified pre-owned Toyotas! From good credit to bad, we can also help you get the best car for you with financing. Visit our Service and Parts department to keep your vehicle in wonderful condition with anything from oil changes and tire rotation, to engine repair, transmission service and more, our experienced technicians can meet all of your needs. Give us a call or come in and see us about a test drive today!